“In the Porsche vernacular, Luftgekühlt represents all the air-cooled cars in the the manufacturer’s history, from the Pre-A 356 through the 993 model line, which ended in 1998. 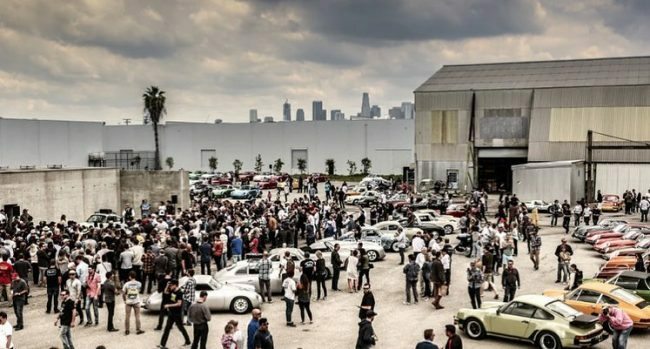 More specifically, Luftgekühlt is the brainchild of two-time Le Mans class winner Patrick Long and noted Southern California creative director Howie Idelson. A true Porsche happening.